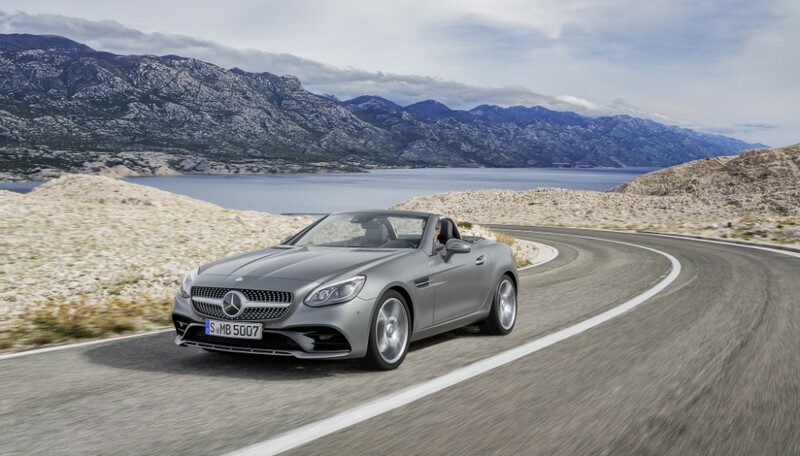 Mercedes-Benz sold more vehicles around the world last month than ever before in a May: A total of 198,187 cars with the three-pointed star were handed over to customers (+2.3%). The premium brand thus achieved best-ever unit sales for the 63rd month in succession. In the first five months of this year, 985,063 units were sold, which is 5.4% more than in the prior-year period. Mercedes-Benz was the premium brand with the most new registrations in May in countries including Germany, France, Belgium, Portugal, Greece, USA, Canada, Brazil, South Korea, Japan and Australia. In Europe, sales of 393,977 Mercedes-Benz cars in the period of January to May were around the very high prior-year level (+0.1%). 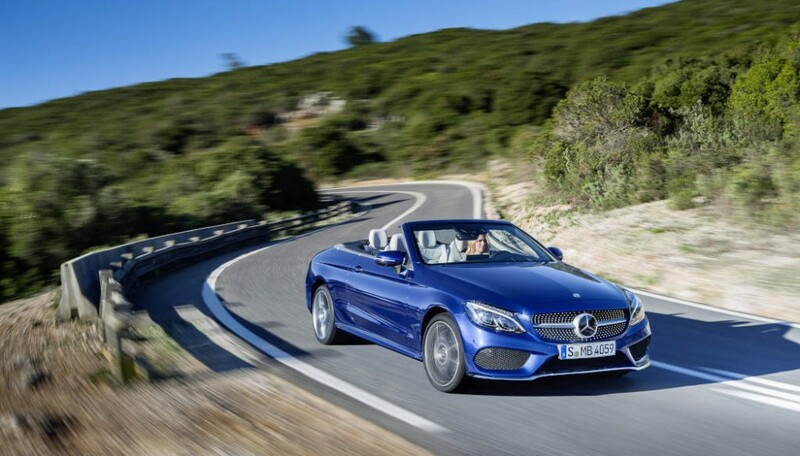 This means that Mercedes-Benz posted the highest unit sales ever in Europe in the first five months of a year. The brand delivered 81,011 vehicles to customers this May (-4.1%). In Germany, the domestic market, 125,817 cars with the three-pointed star were sold since the beginning of the year (+2.6%). In the markets France, Spain, Sweden, Poland and Denmark, the brand posted its highest ever unit sales in the first five months and also in May – as well as in Hungary, where furthermore a significant double-digit growth was achieved. Unit sales in the Asia-Pacific region increased by 10.2% last month to a new high of 79,481 Mercedes-Benz cars delivered. Since the beginning of the year, the brand achieved double-digit growth in the region with sales of 408,844 cars (+13.6%), thus setting a new record. More units were sold than ever before also in China, where 56,066 customers were delighted to receive their new car with the star last month (+12.1%). Since May, the E-Class Cabrio and the S-Class Coupé have also been sold in China. New records were posted last month also in the markets South Korea, Japan and Australia. In South Korea, an important market for AMG, a racetrack was given the brand name “AMG Speedway” in May. The 4.3-kilometre track near Seoul, the capital, is the world’s first racetrack with AMG branding. In the NAFTA region, 32,614 customers took delivery of their new Mercedes-Benz cars in May (+0.9%) and 159,132 in the first five months (+0.4%). Accordingly the brand slightly exceeded the very high level of the previous year. Sales in the USA totalled 26,976 vehicles in May (+0.3%) and were over the prior-year level as well. 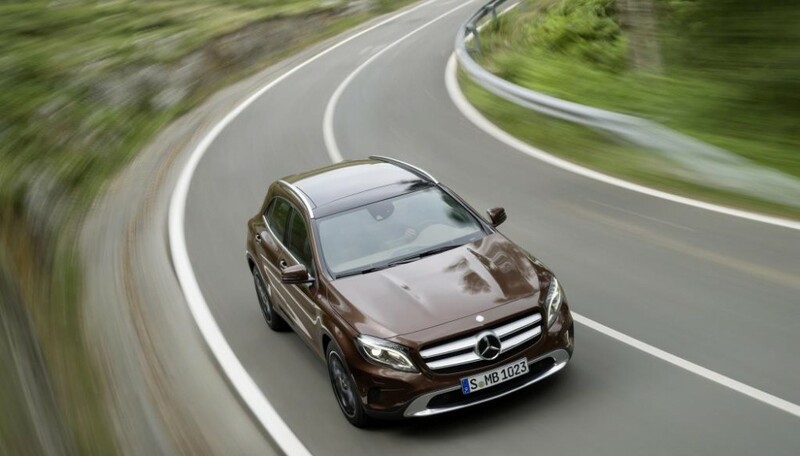 In Canada (+1.8%) and Mexico (+7.1%), Mercedes-Benz set new sales records in the first five months of the year. Demand for the SUVs from Mercedes-Benz, especially the GLC, was once again very high last month. With an increase of 4.3% to sales of 69,340 units, more SUVs were sold than ever before in a May. A new sales record was set also for the first five months of the year: 349,119 customers decided in favour of an SUV with the three-pointed star in that period (+11.1%). With the start of production of the new G-Class in Graz, Austria, last month, the success story of the iconic SUV is being continued. More than 300,000 units have been handed over to customers since the launch of the first model of the G-Class in 1979. The E-Class also contributed to the brand’s success with record sales: Since the beginning of the year, 152,618 units of the Saloon and the Estate were sold (+2.5%). Demand in the month of May was particularly strong for the long-wheelbase version of the E-Class, which is sold in China and India. Double-digit growth (23.5%) in sales of that model led to a new record. The popularity of the new S-Class is unbroken: Mercedes-Benz sold 6,646 units of the luxury saloon in May (+17.1%) and 36,314 customers decided in favour of the brand’s flagship since January (+26.3%). 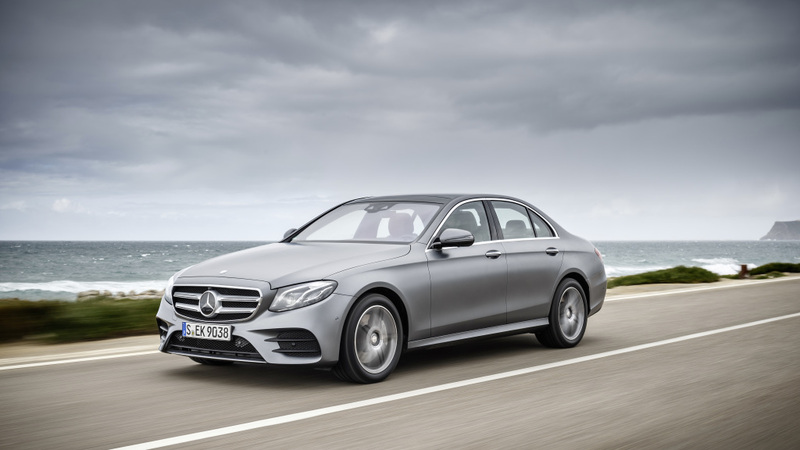 Demand for the S-Class Saloon was very high in all regions of the world: Unit sales increased by a double-digit percentage in the first five months of the year not only in Europe, but also in the Asia-Pacific region and the NAFTA region. The current generation of the smart fortwo has already been on the market for four years. This May, the company delivered 11,609 units of the smart brand to customers (-4.9%). Sales in the first five months totalled 52,463 units (-8.5%). The smart was especially popular in the months of January to May in the German domestic market, where sales increased at a double-digit rate, as they did in Europe also in Belgium and the Netherlands. The changeover of the smart into a purely electric brand is going ahead at full speed – never before were so many units of the smart EQ fortwo and forfour models sold in the first five months of a year as in 2018.